The UN ESCAP annual report on the 2019 Economic and Social Survey for Asia and the Pacific is a dynamic shift. Launched yesterday, the agenda discusses a pathway towards development that is more people centered and ecologically sustainable. Given the economic conditions of the Asia-Pacific region, the report highlights that despite the overall steady economic progress, there is rising inequality, lack of empowerment of certain segments of society and worsening environmental conditions. 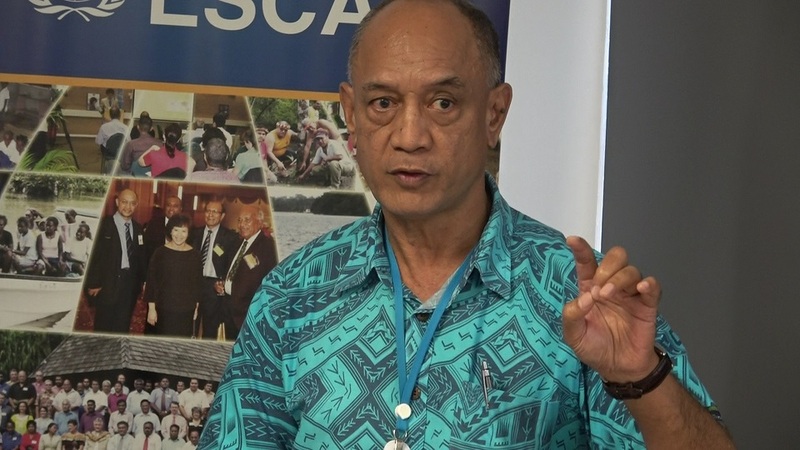 Head of the UN ESCAPs Pacific Office, Iosefa Maiava says well-being is an approach that’s also being realized by some development partners. 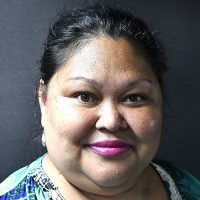 Acting Head of Mission for the New Zealand High Commission in Fiji, Halia Haddad says it’s a sentiment they share which they’ve now incorporated as part and parcel of their policies. In July, a second Pacific Update report is expected to further detail how PICs can better navigate their economic futures.